Our philosophy is simple: quality is paramount. Here at Paver Man, we are experienced professionals you can trust. We have built a solid reputation in the community for our outstanding attention to detail and superior customer service. 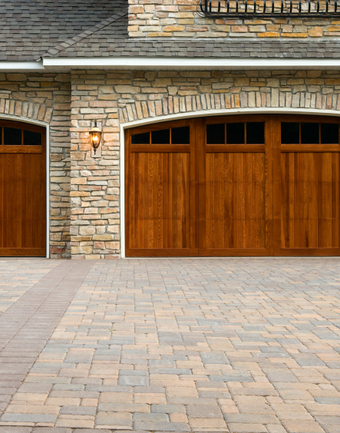 Our specialties include interlocking pavers for your driveways and floors, along with brick and stone driveways, patios, walks and steps. We take pride in creating timeless beauty to turn your home into a sanctuary.